AQUA-STOP is excellent for the internal waterproofing of structures of brick, stone, mortar, concrete or other masonry products that are sound and absorbent. AQUA-STOP has been used successfully in cellars, basements and footings below ground to prevent water penetration through the wall. 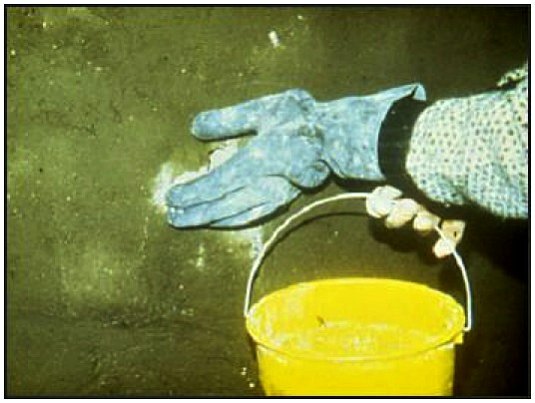 AQUA-STOP is easy to use, and is best applied by brush as slurry, onto the pre-wetted masonry surface. Once applied, the product should not be allowed to fully dry out for 3 days, to allow the “crystallisation” process to take place. AQUA-STOP is easy to apply. 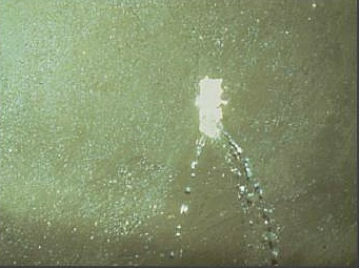 The presence of water adjacent to the site may cause water to penetrate under pressure, which will in turn prevent the Aqua-Stop from remaining in place for sufficient time to allow a full cure to take place.